Mesmerizing and a fantastic look at what lens focal length really does. 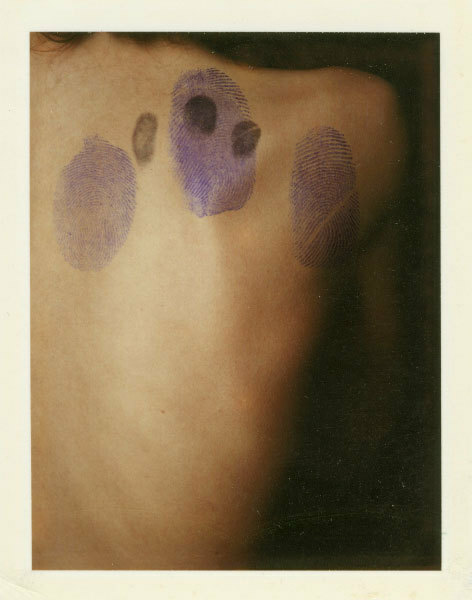 These photos are from Ulay’s Retouching Bruises installation piece. I really loved how this series highlights the effects we have on those with whom we are close– we don’t intend to hurt them, but we often leave lasting marks. 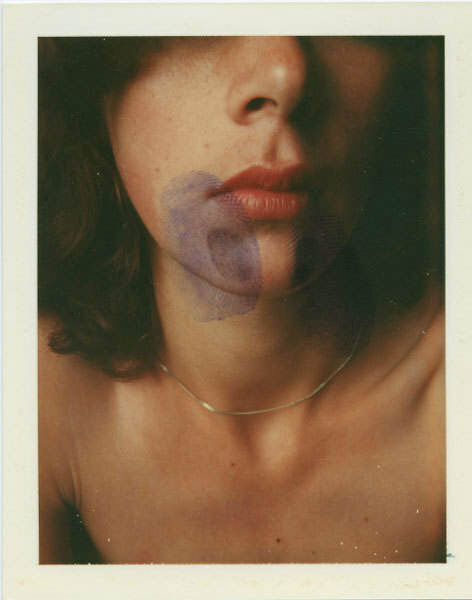 Though Ulay is best known for his performance art with Marina Abramović, he’s also known for his photography with Polaroid cameras and his love of pushing the boundaries of what is possible. I’m not sure if this is his official website, but I was able to find a lot of his work here. 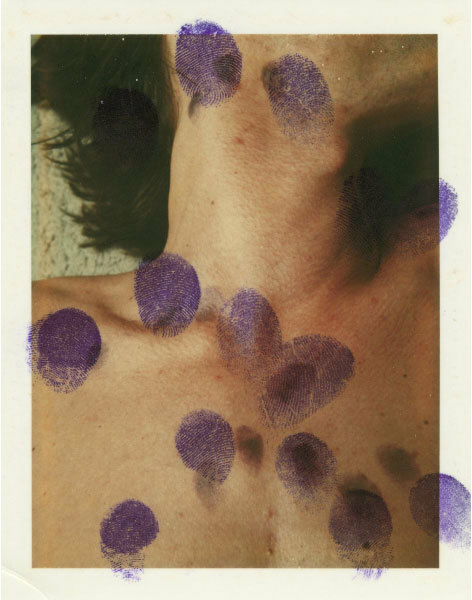 This is an awesome link via Maureen getting into Ulay’s work from the 70′s using Polaroids. Great find! As posted by Sarah, here’s a look at film’s color bias. Tech reflecting society, very interesting video.